They say it takes a village, but in some cases, it just takes a boat. 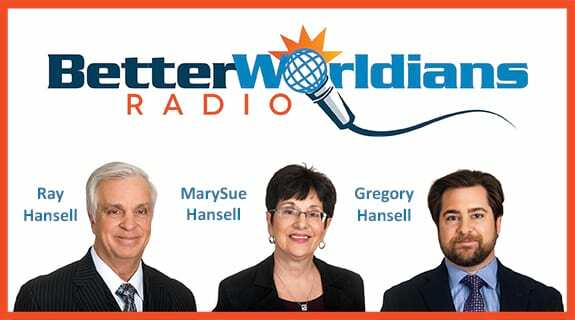 This week on BetterWorldians Radio we’re talking about a mission to bring healthcare to some of the most remote coastal regions in the world. Our guest this week is Dr. Benjamin LaBrot, the founder of Floating Doctors, a seafaring medical group that provides free healthcare for people in remote coastal regions. LaBrot will talk about his journey and the lessons he has learned along the way.